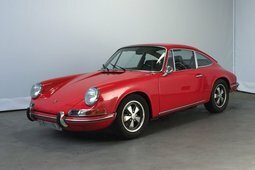 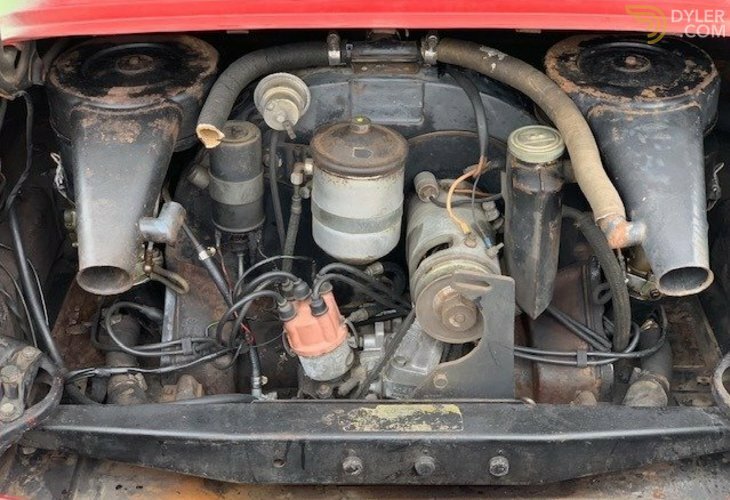 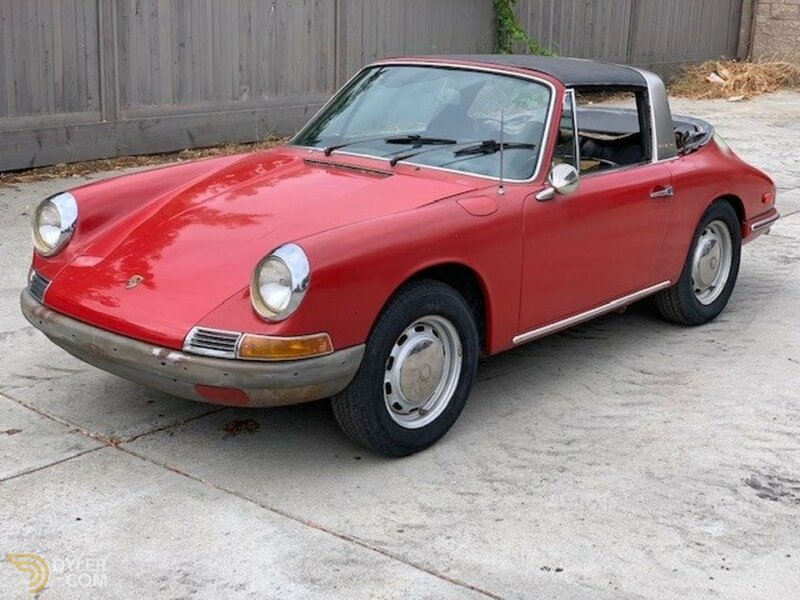 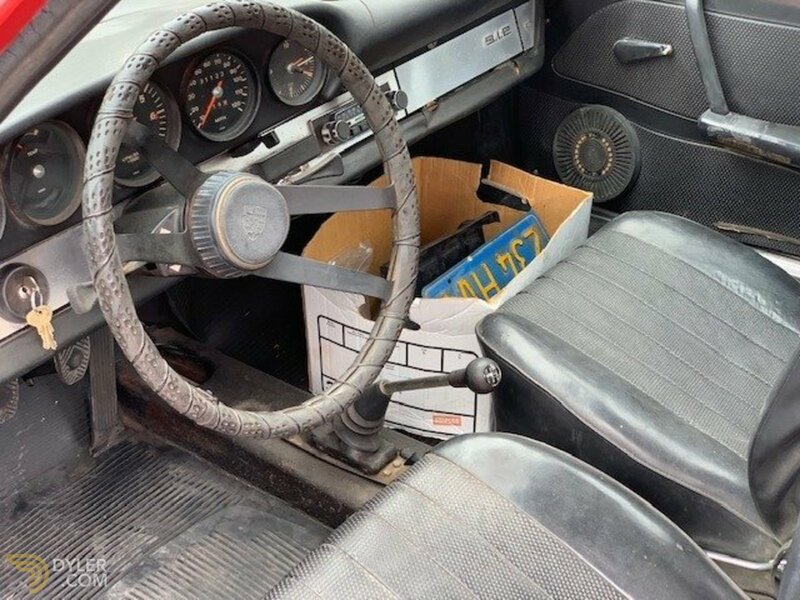 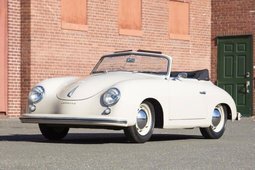 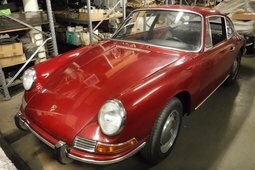 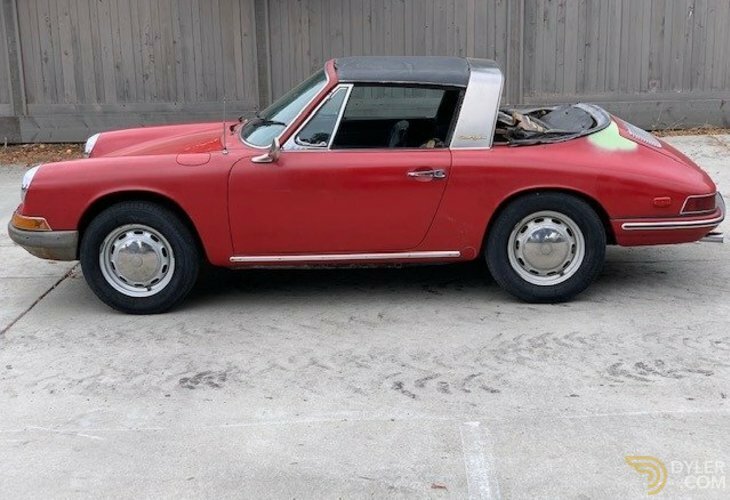 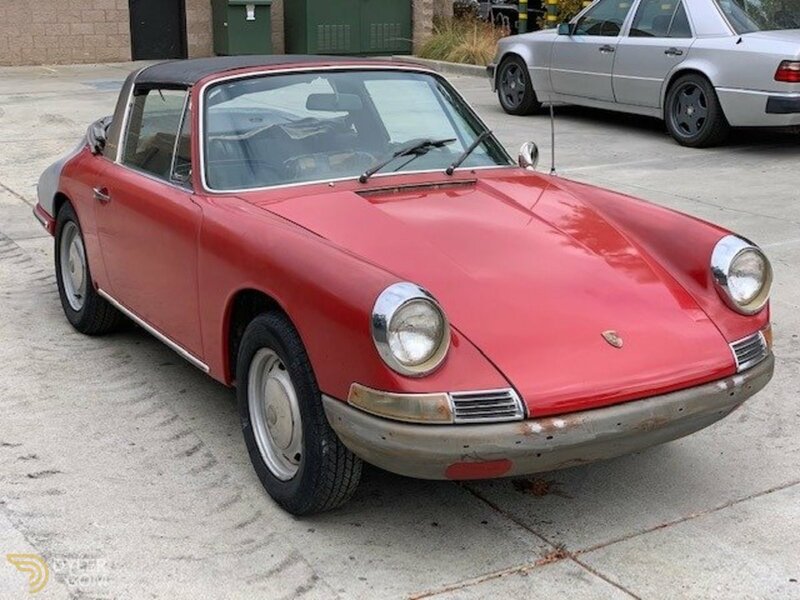 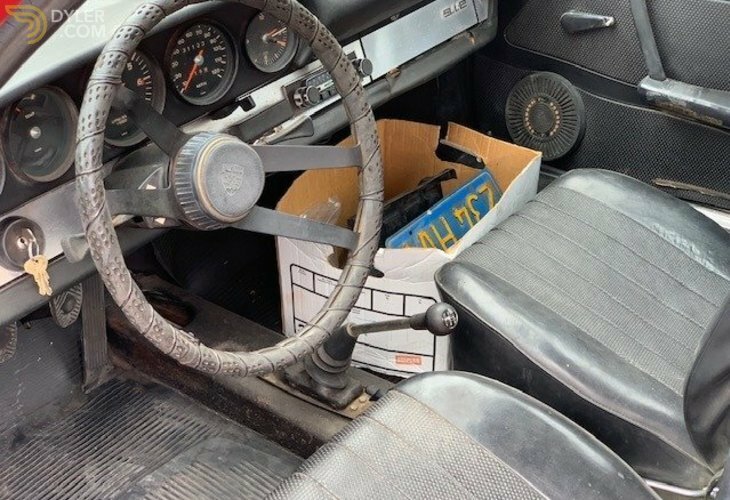 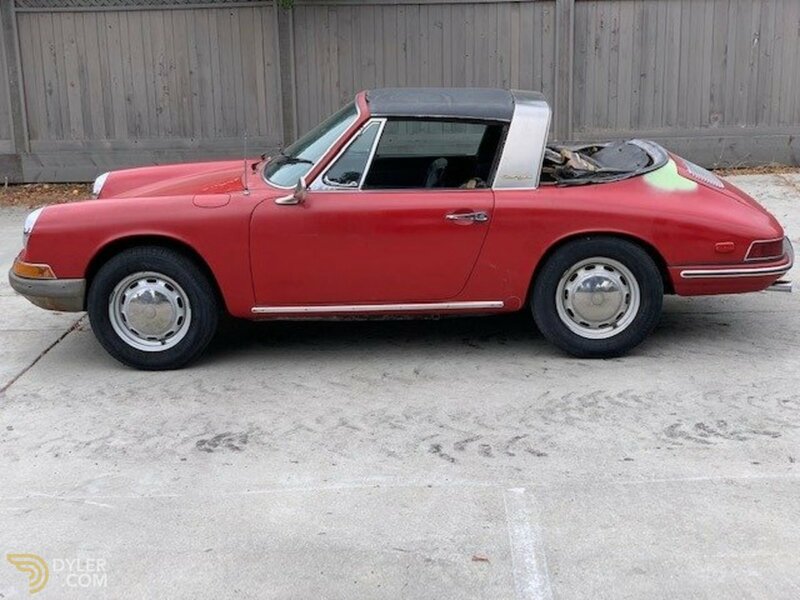 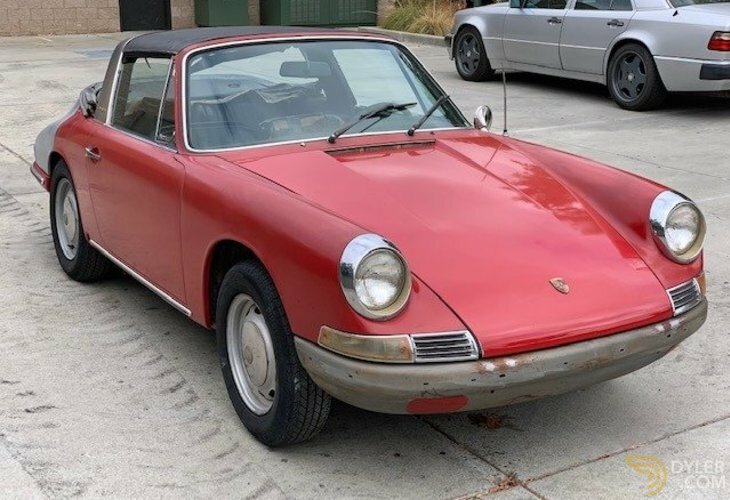 1968 Porsche 912 Soft-Window Targa is a superb original California car to restore and a very rare and desirable model. 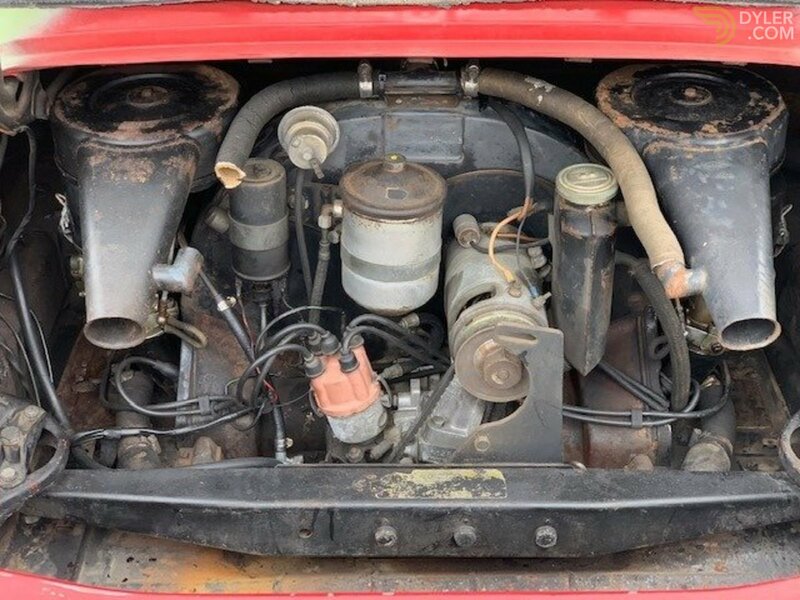 Polo red with black interior. 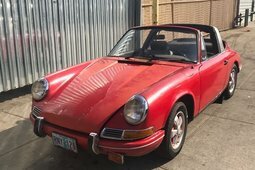 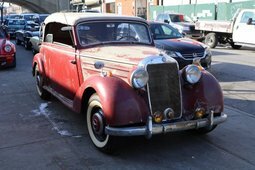 Very good rust free body and a complete car that's very honest overall. 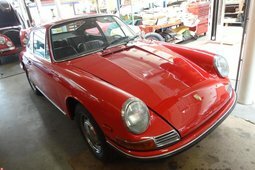 Can be viewed in Fresno, California by appointment.